There are a few challenges, a business face, when it comes to migrating to the cloud. It is hence extremely necessary that you have the right partner to guide you. At Spaculus, we help you in taking a holistic approach to your cloud adoption and build a strategy that line up with your business and financial needs. Spaculus excels in delivering tailored, scalable and robust, a one-stop solutions for all your cloud computing needs and eliminate the hassle of upgrading or maintaining any hardware or software. We focus on application readiness, defining cloud strategies & roadmap, selecting types of cloud platforms and a huge range of security aspects. At Spaculus, we build new business layer architecture in order to migrate your initial application or create new applications with a brand new features and capabilities. We give power to your applications by implementing innovative architecture designs and also allow heightened scalability. 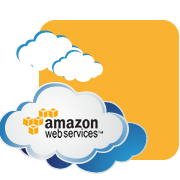 Spaculus has expertise across eminent platforms such as Amazon, Google, Azure, DigitalOcean and more. DevOps developers at Spaculus delivers continuous improvements supported by scalable infrastructure. Moreover, we maximize the production deployments for changes in the code by using the automated Continuous Deployment approach. No matter which cloud provider you choose, we have got you covered. 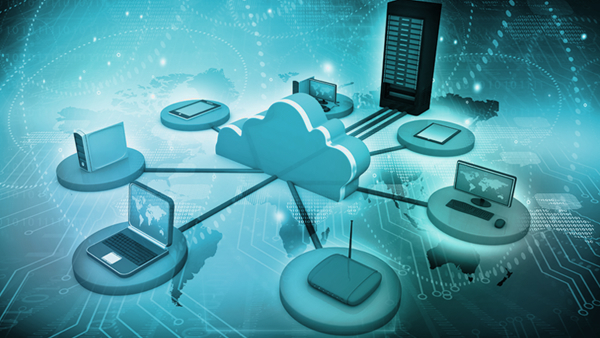 Contact Spaculus for Cloud Consulting service experts that assist you in developing cloud strategies, expanding your capabilities and implementing deployment plans. Schedule a call at +1-210-209-8360 to discuss your requirements!